PROMOTIONAL PRODUCTS – THE KINGS OF MARKETING? Ever wondered why so many people are willing to buy a product that’s readily available in their own homes. Why they are fans of mineral water? Is it because of the mineral contents? Or is it because of its health benefits? The answer is Smart marketing. Here’s a look at the bottled water industry’s sales strategies. 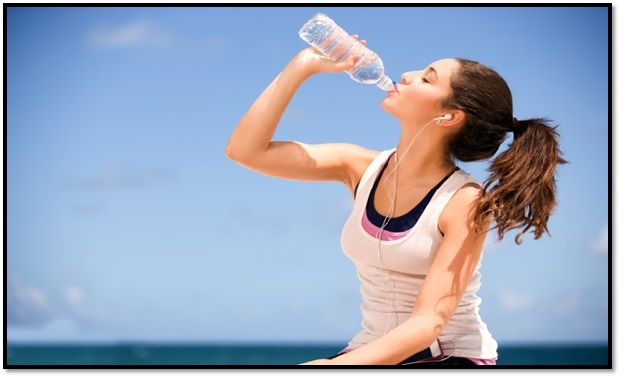 The image that is placed on water bottle label has an impact on the minds of the purchaser. You would generally find most mineral water bottle labels bearing picture of mountains and glaciers, which make the customer presume that the water came directly from the mountain water stream. Making your product a brand or status symbol or a sin of luxury, it becomes more desirable by the people who strive to reach the upper class. Ordering a bottle of mineral water over tap water is viewed as luxury and a symbol of wealth and class. Now a days, more and more companies are offering bottled water at lower prices, and now it’s a luxury that anyone could afford. Markets the health benefits of mineral water. The water you drink everyday possesses some surprising and unexpected health benefits. It may be hard for you to believe that, but for a fact this is true. Bottled water industry trade on the health benefits of the sparkling mineral water. They market the differentiating qualities of mineral water to boiled water and tap water. It improves the overall health and skin condition if consumed regularly. Bottled water is conveniently and easily available about anywhere and everywhere. If you are on a trip or an outing, it is always easier to pay for a bottle of water than to seek the public water supply. Also, as a result of rise in usage of bottled water, public water fountains have become less common to be found; and thereby consequentially making the consumers to buy the bottled water. Position your product as a solution to a problem. Bottle water vendors generally don’t position their product as an alternative to the tap water, instead they use a different marketing strategy. They project their product as an alternative to all the, not so healthy soft drinks that the consumers would preferably buy when they step out. In a leading bottled water company’s recent advertisement, the company asks the mothers to pledge and replace one sugary drink each day with the company’s water products. It might be true that bottled water doesn’t attain the best reputation but it obviously beats that of soda.